Deirdre and Andrew were married in May at the Cliff at Lyons (Village at Lyons ) and we were delighted to be part of their wonderful day. 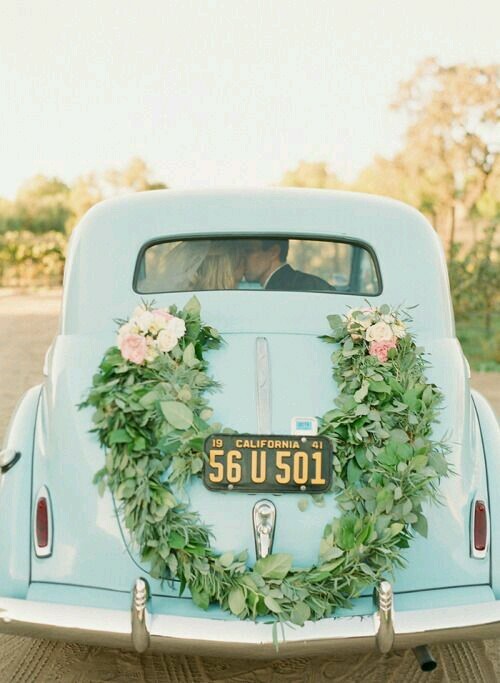 Our collection of vintage props were very much in keeping with the old world charm of this venue. They proved to be a real talking piece on the day. Flowers by Claire at Country House Flowers. Images by http://www.noradoyle.com. Rose Gold And Blush Wedding Ideas. The soft shades of rose gold and blush pink take centre stage again for 2016. 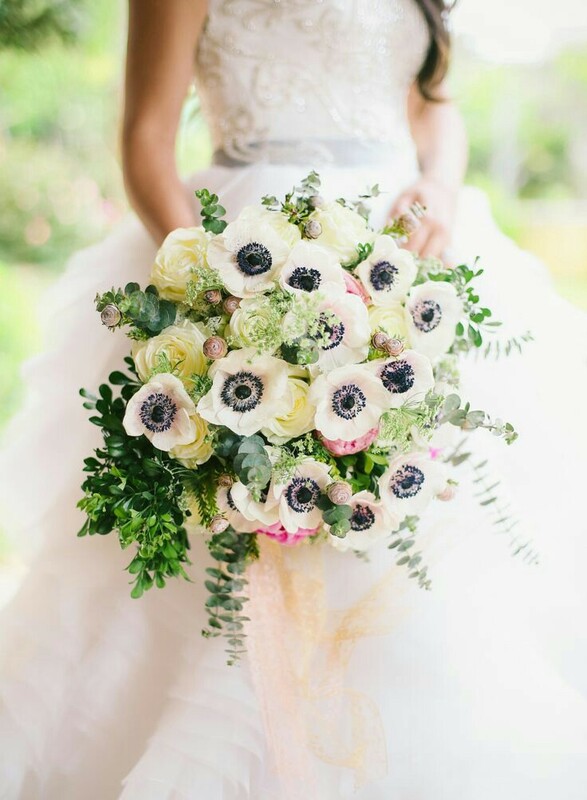 Lots of ways to incorporate these beautiful glamorous yet feminine shades into your wedding. we have put together some of our favourite looks. love these wedding bands and the fab engagement ring. These lovely soft shades in bridesmaid dresses suit any skin tone just add some pale pink and ivory bouquets to complete the look. All images are shared from pinterest. 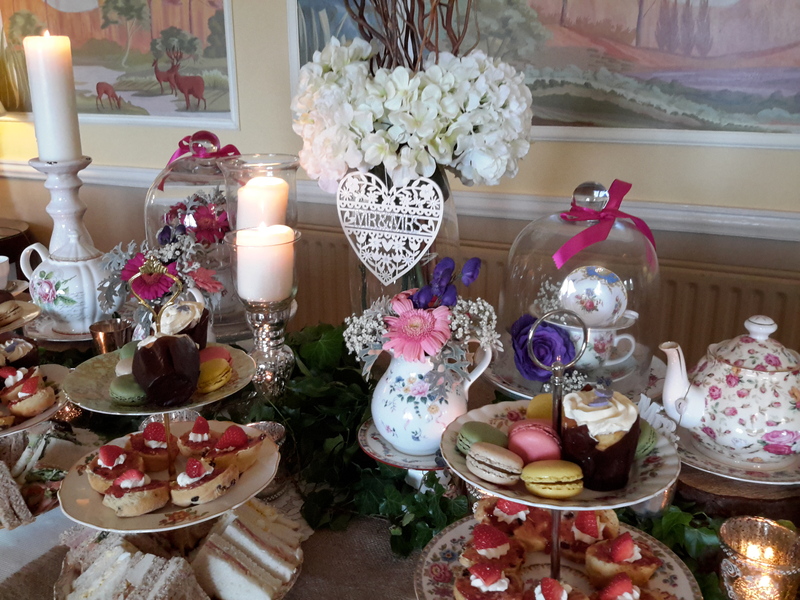 A fabulous vintage tea party reception is a great way to greet your guests on arrival at your wedding venue. 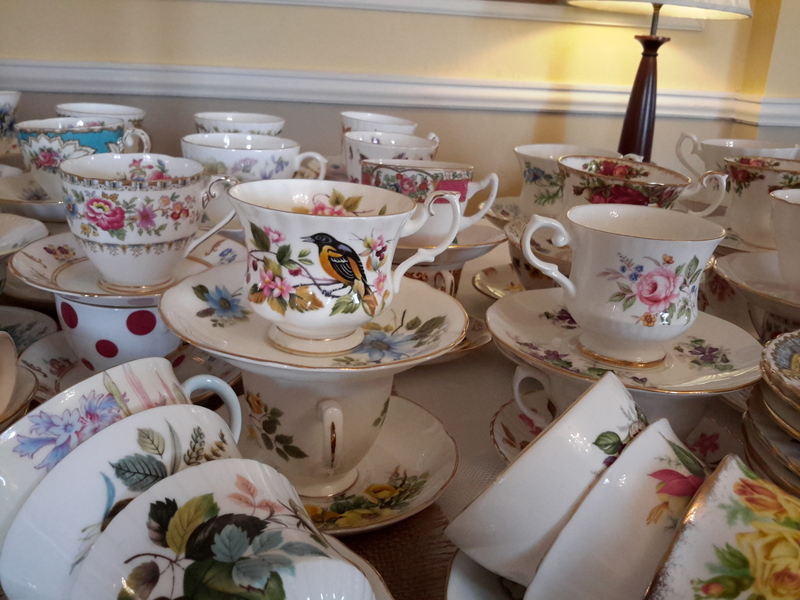 Hiring the china is only the first step then you need to think about styling the table keep it simple yet eye-catching. 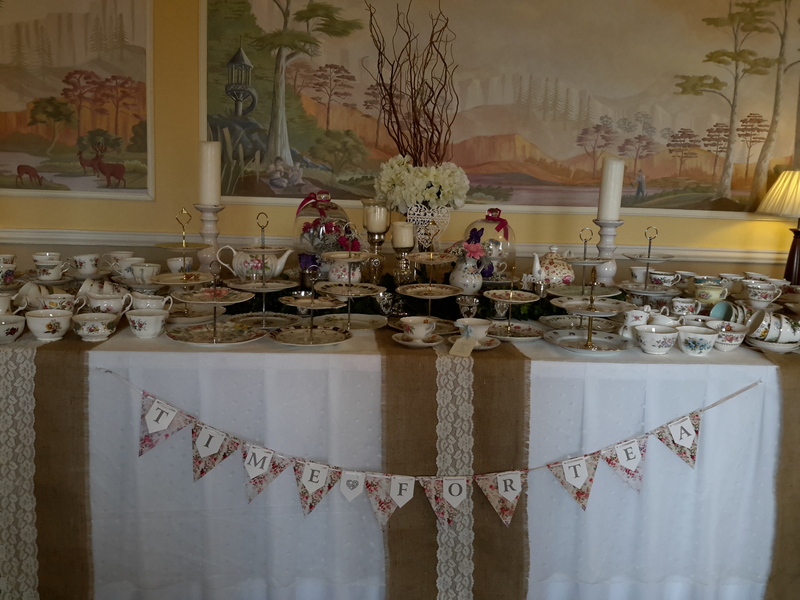 Dress the table with lace to keep with the vintage theme. 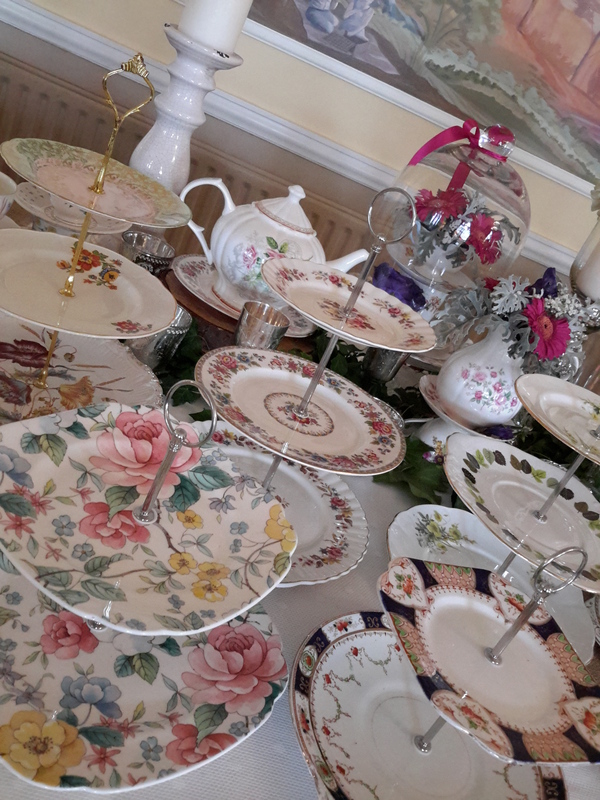 Add a little height with some candles and raising a display of some of your special pieces of china off the table. Your food can be as extravagant or a simple as you like. From dainty sandwiches, cupcakes and macaroons to naked cakes. 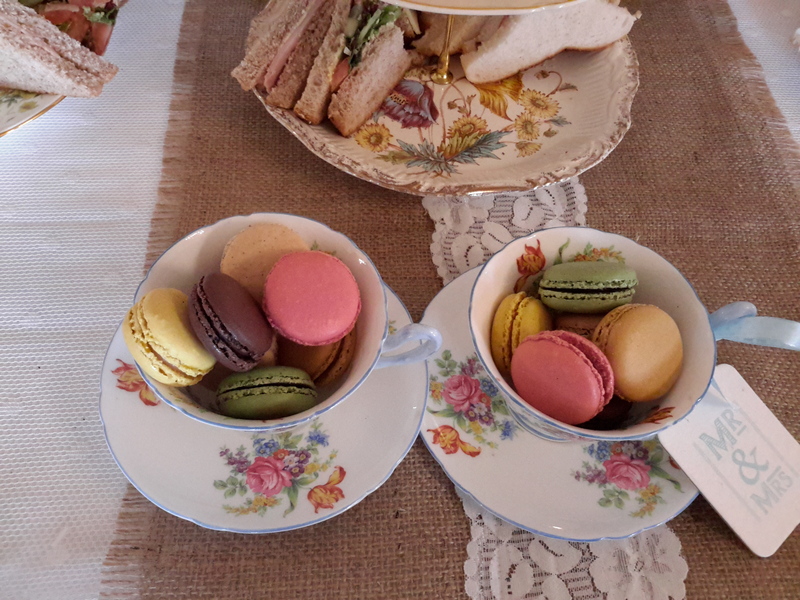 Display these on some vintage cake stands for a truly afternoon tea experience. 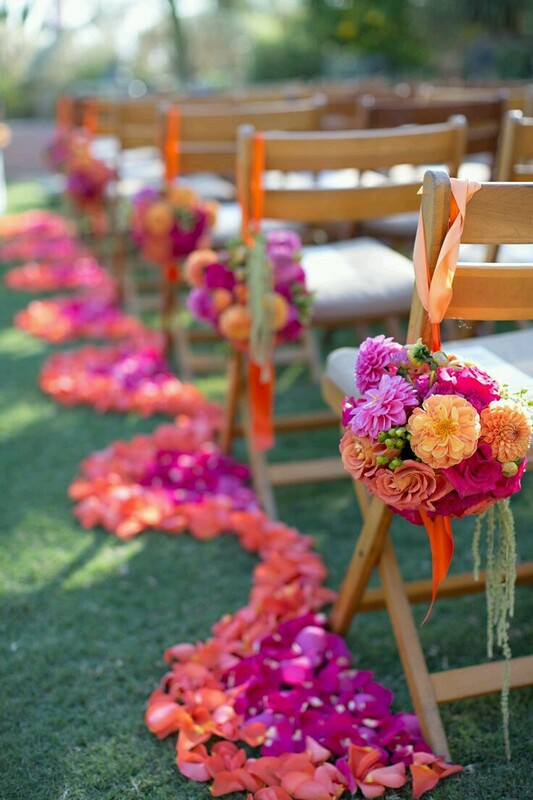 Depending on where you decide to have your wedding ceremony Church or wedding venue, You will want to add some decorative touches to make that walk down the aisle extra special.Here are some of our favourite ideas. Taking a look at some colour trends for spring 2017 We love this aqua colour and have enjoyed putting this inspirational gallery together. Add dusty pink and gold to complete the look.